Our roll bar is here! We never expected it to arrive before Christmas, but here it is. It's not actually a roll bar of course, but more of a roll bar kit, i.e. some 1-1/2" metal tubing with one of the tubes bent into a 40" wide hoop. We actually only needed the hoop, because we know how to buy 1-1/2" metal tubes, but we're happy with the kit because we ended up with just the right amount of metal, and it's all sort of precut, and seems to fit together pretty well. It should weld up easily once we're back to working on the car. The bar came with a few extra pieces, like a 6"x10" plate of 1/8" steel, and half a dozen 16-gauge gussets. We haven't figured out where they go yet. Hopefully we'll have some answers by the time we start putting this thing together. The only other minor problem was that we had to specify the height of the bar when we ordered it, which was something of a surprise, and so we had to come up with a really fast answer on the phone. 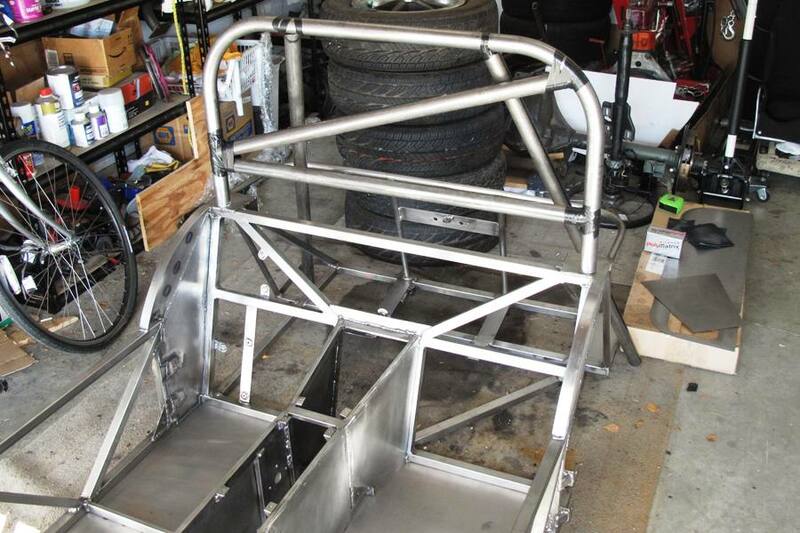 We figured that with a 21" high frame, a 20" roll bar would look okay. So of course it doesn't. It looks freakishly tall. The good news is, we have a chop saw, and we're pretty confident we can lower the bar. We just hope we're only doing that physically and not metaphorically. An 18" roll bar will look a lot better, complimenting the semi-sleek lines of the Locost while still providing a modicum of safety. With the exceptional handling of the Locost we never expect to find ourselves upside down, but you never know when you're going to get punted into a ditch by an oblivious driver in a Lexus SUV texting his underage girlfriend. 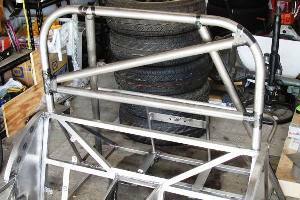 With an 18" roll bar, our Locost will stand 45" tall. That's a lot taller than just about every other sports car on the planet, at least if you exclude all of those 4-door sedans and crossovers marketed to an ignorant public as "sports cars". On the plus side, this additional height will make our Locost much more visible on the road, although possibly not quite visible enough for oblivious drivers in their Lexus SUVs texting their underage girlfriends. So we may go an inch or two shorter, but our final decision on the height of the bar can wait until the last minute. In any case we have a little debate going on right now as to whether we should weld the bar directly to the frame, or make it removable. Welding it in would be faster, but somewhat permanent. Making it removable wouldn't be all that difficult, we'd just cut out four plates of 1/8" steel to use as feet, bolt the feet to the car, and then weld the bar to the feet. 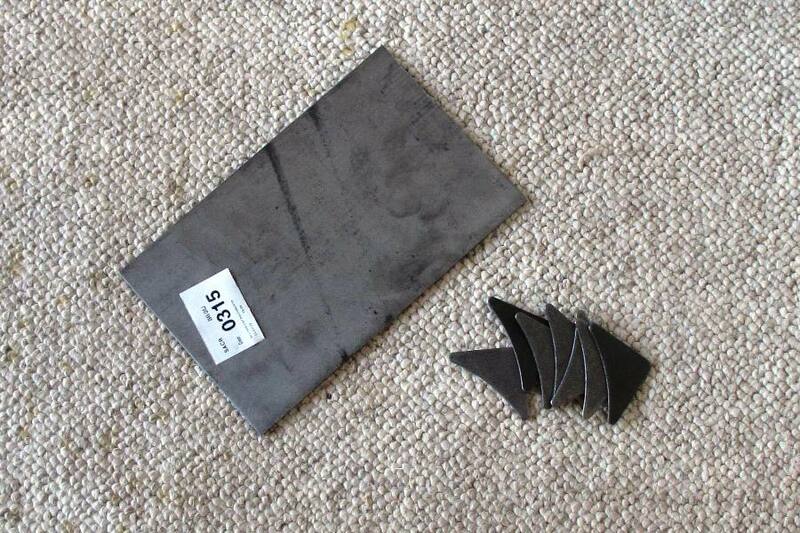 We could then unbolt the feet, and with any luck at all, extricate the bar without any interference issues. A removable bar has many advantages over a welded in bar. It could be painted separately, and therefore a different color, like for example black. It could be removed for repairs or repainting, and could even be sold on Craigslist if we ever wanted to get rid of it, so long as we could find a buyer with the exact same car as ours. Which could happen. But of course all this will have to wait until we're back to working on the car, which should be any day now. We'll let you know.